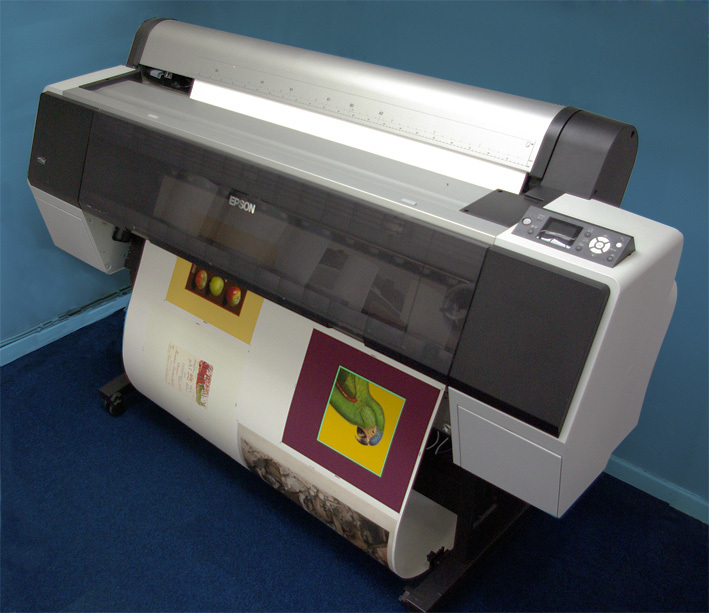 After producing a suitable digital file we offer a high quality fine art printing service. Modern Epson 9900 printers produce stunning reproductions of your original art with all the detail and intensity of colour preserved. 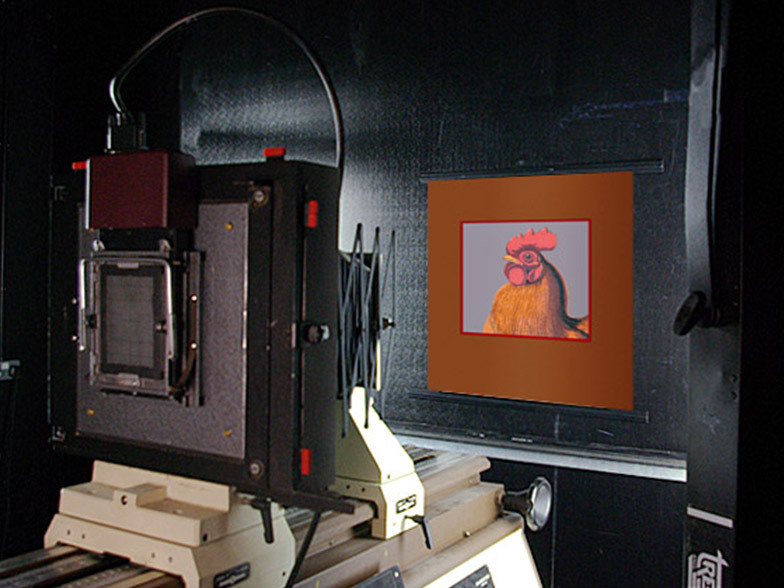 All files are proofed and adjusted in Photoshop to achieve as close a match to the original as possible. Prints can be produced on a variety of acid free papers and canvas all tested to ensure a print that is light fast and virtually fade free. All canvas prints are varnished to protect the ink surface before being stretched or mounted. Giclee printing is very flexible in being able to offer a wide variety of sizes of print, in any quantity from singles to hundreds of copies, at a very reasonable set up cost.